Martell Cognac has gone on tour over the US and is reminding those who were not in the know how they became a Cognac Powerhouse. Yes the master crafting began over three centuries ago in 1715 but Martell has proven they have a product that is not just timeless but actually connects an amazing range of demographics and cultures. 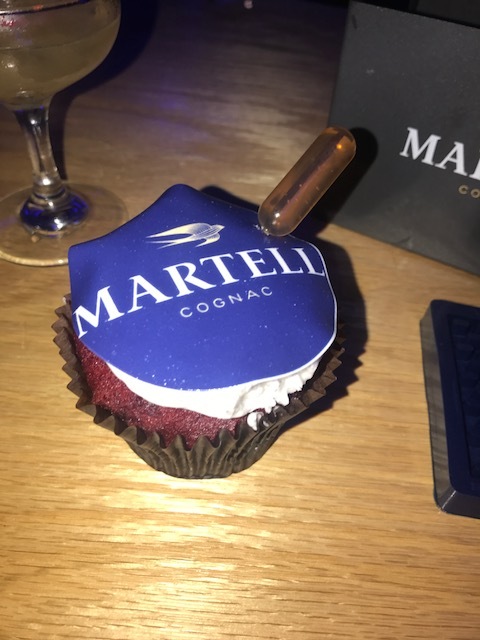 With the foundation being in a smooth cognac the passion for the Martell products is indeed contagious and the Home event was no exception to this legacy. 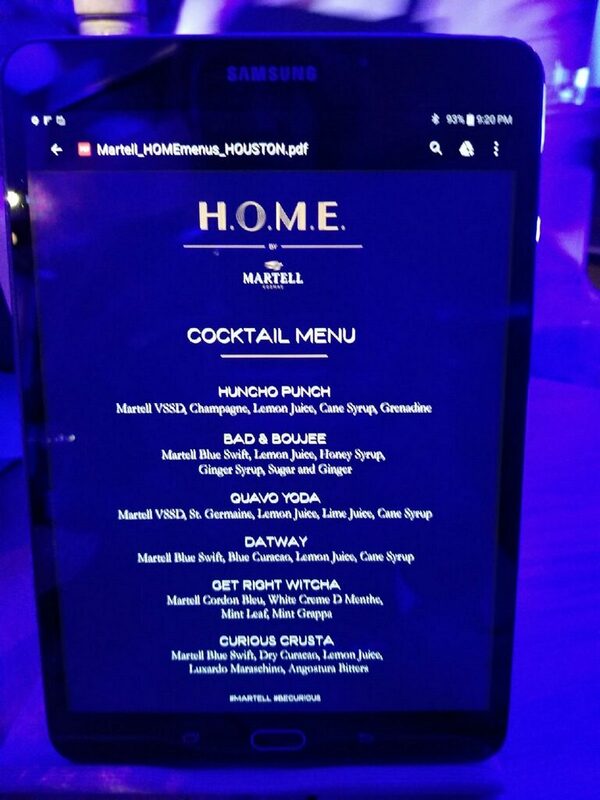 Set in a sleek, modern, luxury home the Martell Home event was a perfect clean slate to paint beautiful palettes of cognac. Every room housed a different way to enjoy Martell. So you can could start smoothly at the door and enjoy a Huncho Punch and then let it flow as the night and vibe takes you from rooms busy with beautiful peoples or rooms pulsing with fun. 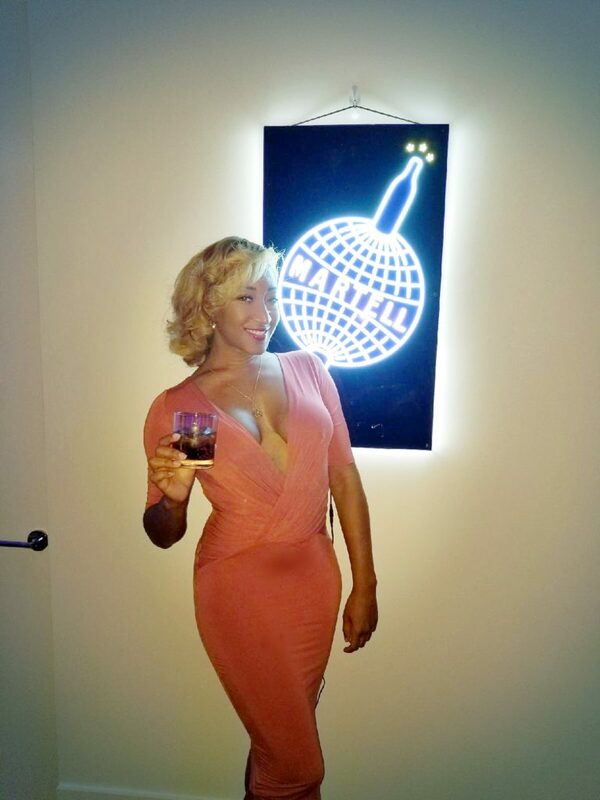 With exciting rooms featuring dry iced concoctions and bustling rooms full of the city’s movers and shakers not only were guest enjoying the cognac but the elegant, one of kind atmosphere the cognac produces. My favorites without questions were the rooms where I got a chance to really explore the Martell brand. First up was a chance to get in the driver wheel of my nights libations. 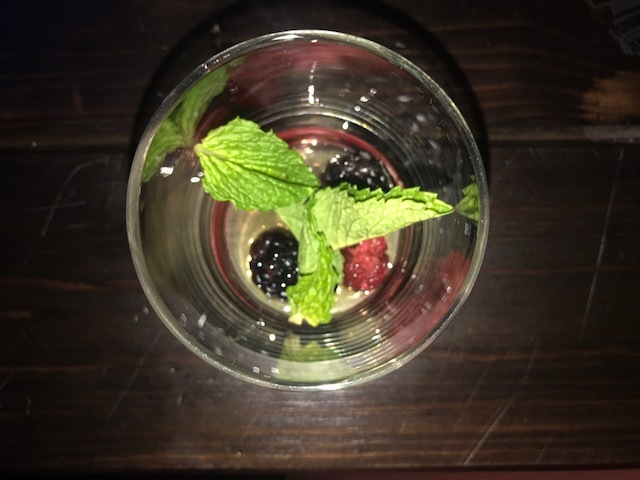 Yes we were put in charge and taught by master bartenders to become your own mixologist. With our choice of fruit selection, freshly made sour mix, and of course a heavy or light pour of Martell you could really allow your taste preference to meet Martell in the middle. Definitely on the best drinks of the night if I do say so myself. Last but not least, tucked away in a closet of your dreams, you had a chance to get intimate with the pure cognacs without the mixers and extras taking away from the smooth flavorful Martell Cognac. Straight up or with ice you not only got to sip the Martell of your choosing you had an opportunity to chat with brand ambassador who already know and love the Cognacs and who could share this passion with guests.. To top off an already memorable night the guest of honor Quavo from Migos insure guest had a night as unforgettable as the cognac.